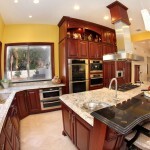 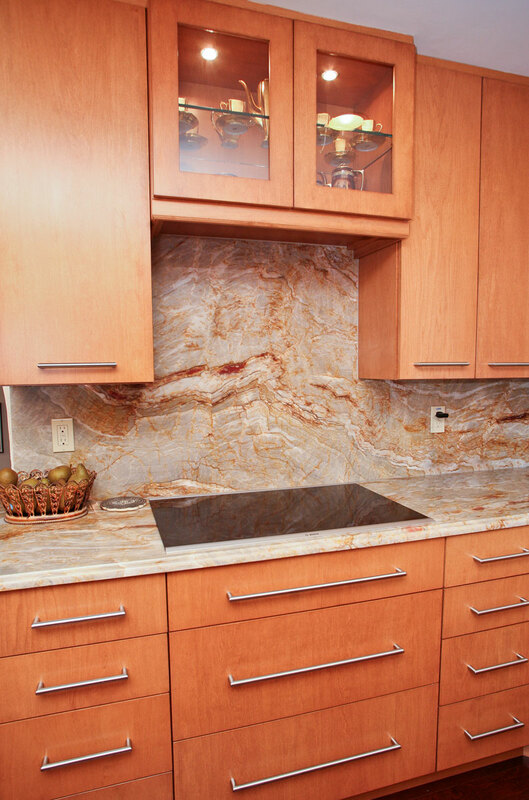 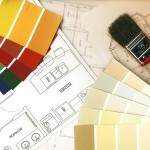 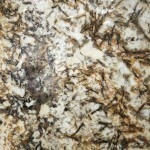 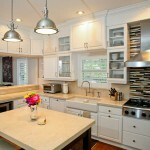 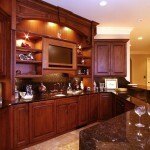 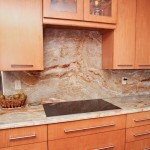 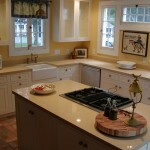 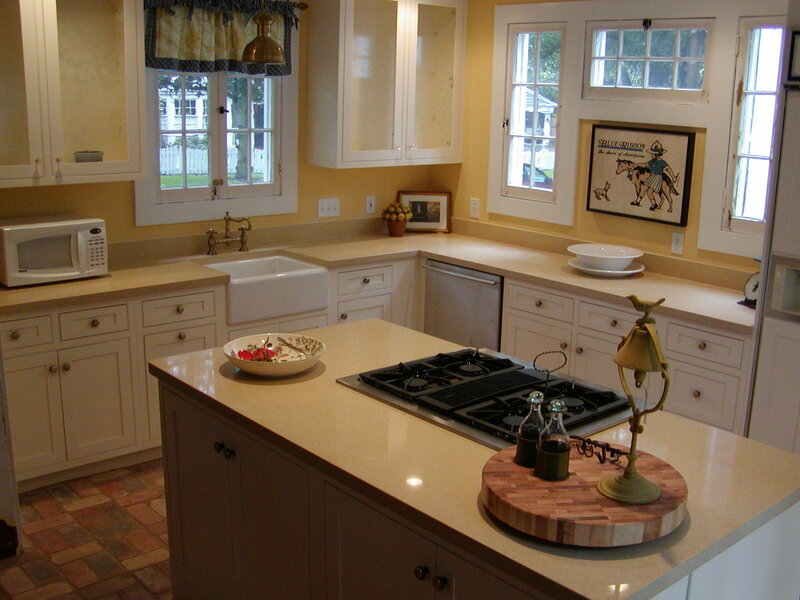 Our Caroline Summer granite is a granite out of Brazil that has yellow and gold color. 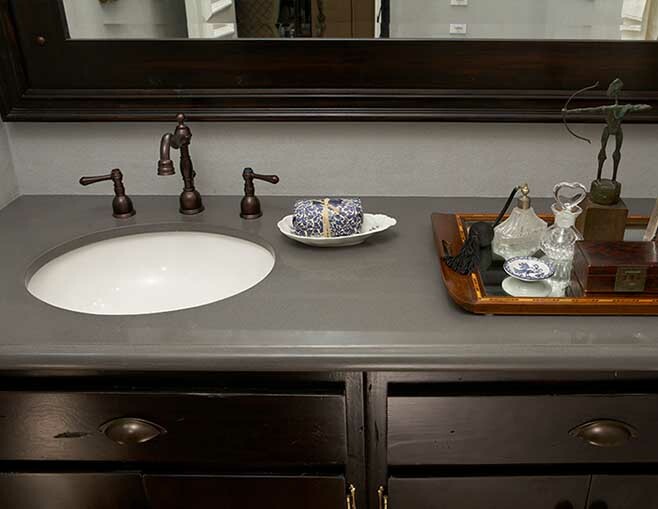 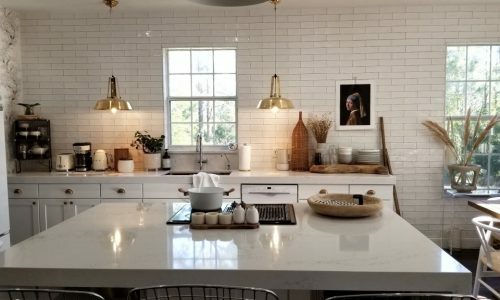 Named after the Carolina states, the “Caroline Summer” granite will give your home a warm, classic feel that will remind you of the mountains.This premium granite is available at ADP Surfaces for your next home renovation project. 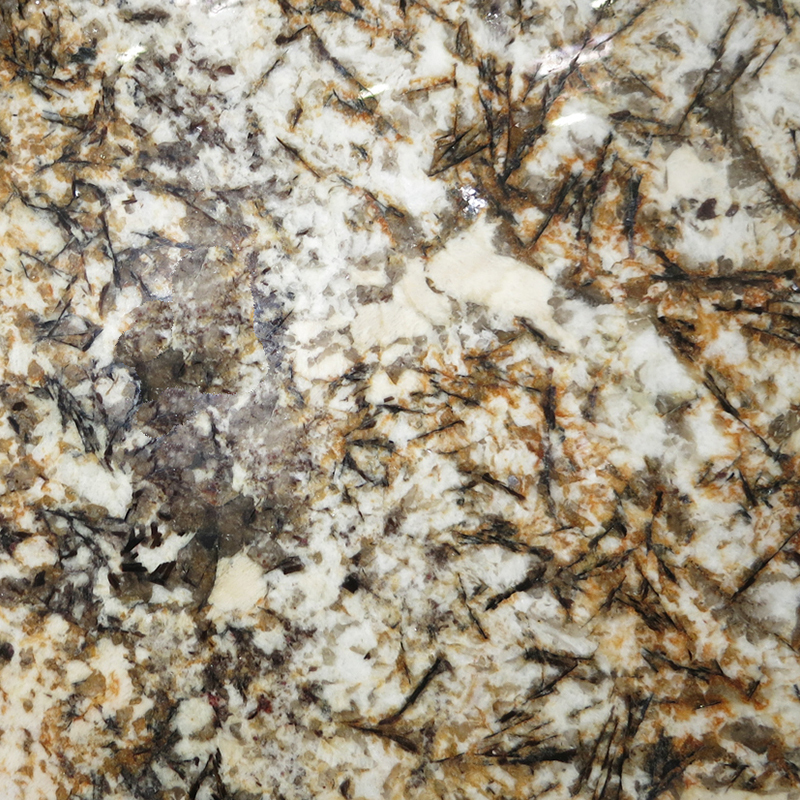 This beautiful granite will give you the classic warm feel of a summer mountain home, without ever having to leave Orlando! 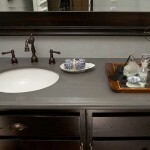 Bring the feeling of being in the Appalachian Mountains to your home today with Caroline Summer Granite today! 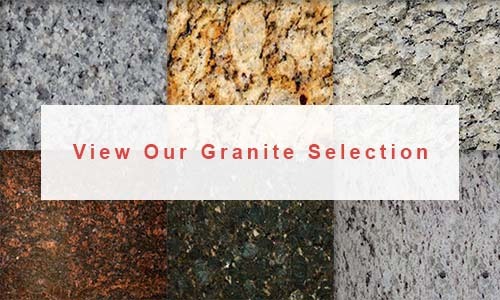 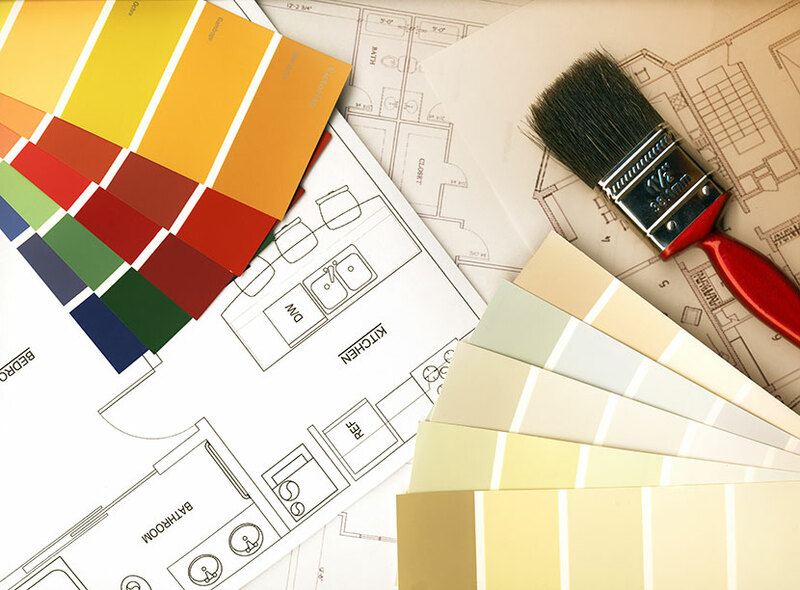 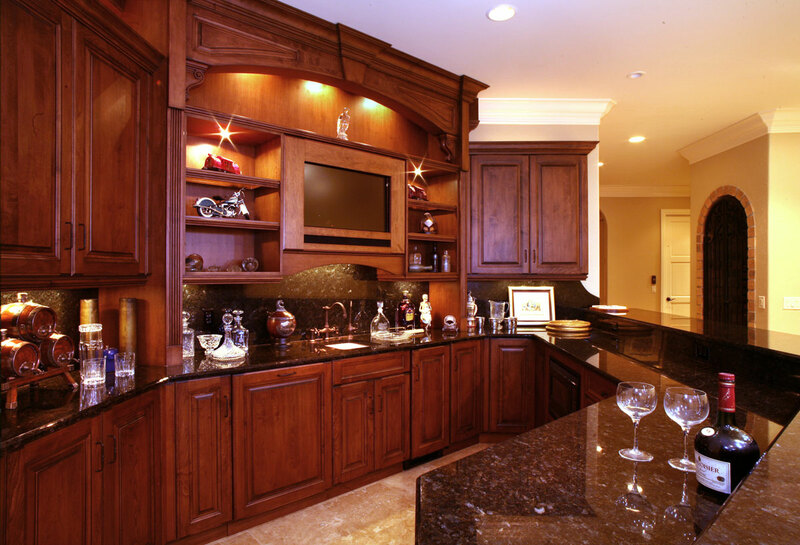 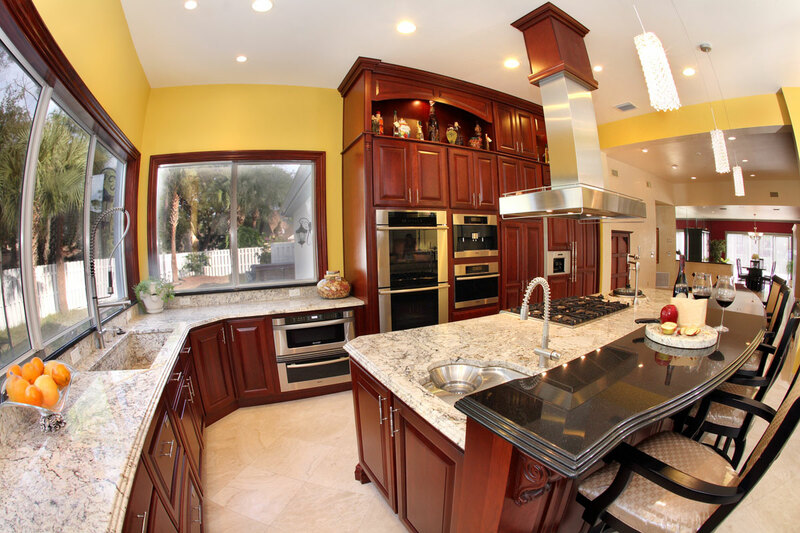 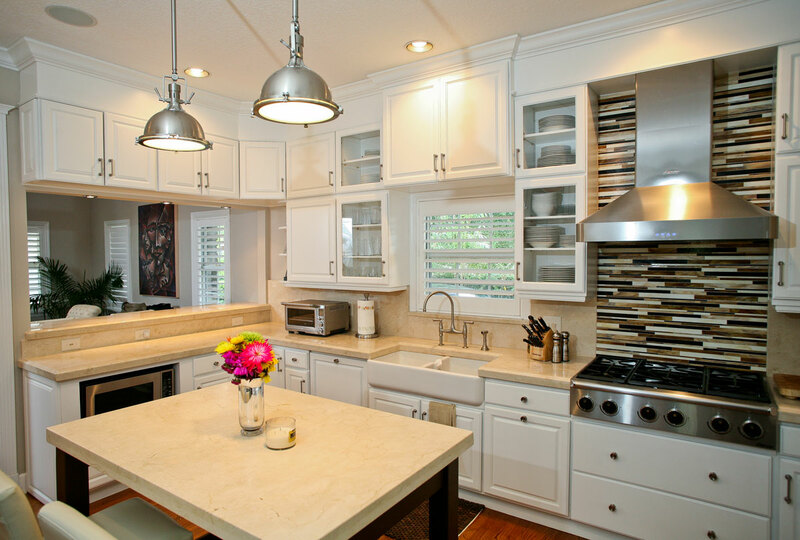 For more information on the granite material that ADP Surfaces stocks, please visit our Granite Orlando page for a list of popular materials.